Home > News and media > News > 84% of fast streamers "unhappy with current level of pay"
84% of fast streamers are unhappy with their current level of pay, according to FDA research. Over 1,000 fast streamers responded to an FDA survey looking at pay in the Fast Stream. The results demonstrate both that staff feel undervalued, and that the scheme itself is being undermined. 74% of respondents said that their level of pay negatively affected their morale and motivation, while 66% stated they had seriously considered leaving the Fast Stream in the last twelve months as a result of their pay. Fast streamers felt they were being sold short. 76% of respondents believed their pay compared poorly with private sector graduate schemes. A staggering 89% said their pay was unfavourable when compared with other civil service posts of similar responsibilities. Meanwhile, 87% said they did not see a clear link between their performance and pay. Respondents supported the FDA's own proposals to improve pay. 98% agreed with the union's stance that in-scheme salary uplifts should not cancel out pay awards, and that there be yearly pay increases for fast streamers on all schemes "to reflect increasing levels of responsibility and competence". 97% of respondents wanted the Fast Stream to publish the basis on which pay is calculated, and 91% wanted diversity data to be monitored to ensure performance pay is fairly awarded. 96% believed that fast streamers should remain eligible for departmental Retention & Recruitment schemes, and that these should be more easily accessible. FDA National Officer Steven Littlewood, explained that the union's research will be used to negotiate better pay deals for fast streamers. “It’s clear from these striking results that Fast Stream pay as it stands is no longer fit for purpose," he said. "When 84% are unhappy with their pay, and 89% feel it compares badly with civil jobs of a similar level of responsibility, there is clearly something seriously wrong. 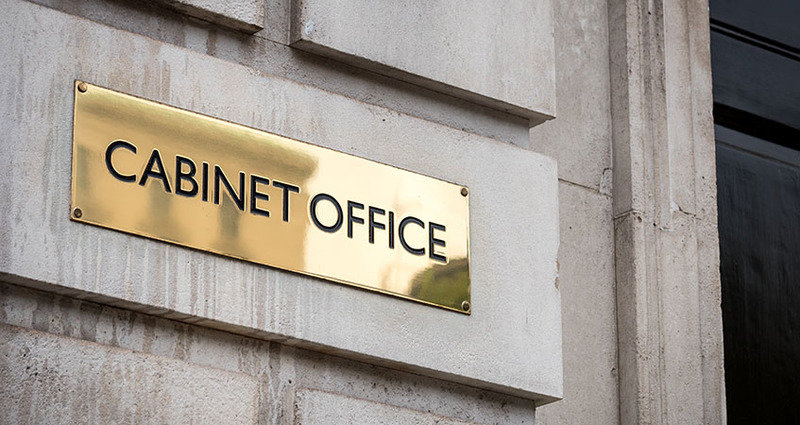 "We welcome the Cabinet Office review of Fast Stream pay after FDA campaigning," he continued, "and will be making the views of fast streamers known as part of our submissions. "We look forward to a constructive negotiation of Fast Stream pay structures following the review and I urge all fast streamers to join the FDA in order to have a vote on the final deal. The FDA is the only union recognised by the Cabinet Office to represent fast streamers, and is responsible for securing the Fast Stream mid-scheme uplift. If you are an FDA member who would like to get involved in the union's Fast Stream work, join the Fast Stream Section or get in touch via steven@fda.org.uk.